Hosting - so where am I going to put this now? 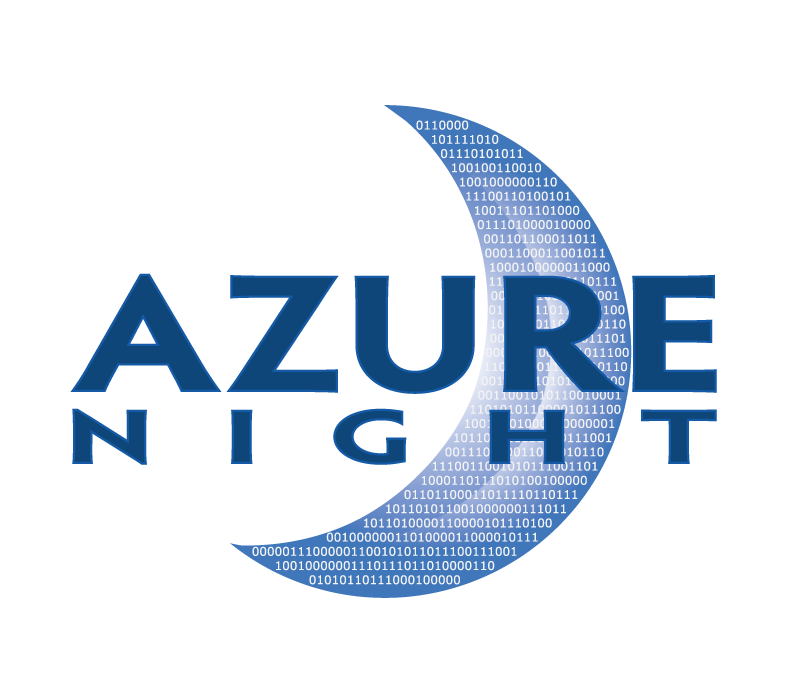 - Azure Night, LLC. So, if you have been reading our blog, you know we decided to start this “web site” business and after much turmoil and false starts, eventually decided to go with WordPress. Maybe you have decided to do you own blog too! Or maybe you are thinking about starting a website for your business. At the end, it doesn’t matter how or why you want a website, but you will need to figure out where to put it. I mean physically (or logically at least). There are several options available for you. Ok, so to most people, option 3 & 4 look to be the same. Well, they really aren’t. But I’m getting ahead of myself. Let me talk about each of the options, and then explain what we chose here. So for most people, this really isn’t an option. This involves having a physical computer (or a virtual machine on a physical computer) that you own, and operate, and connect to the internet, and manage, and secure, and backup, and update etc. It might be as simple as taking that old desktop you had before your latest computer upgrade, and starting with a new OS install and then installing the right software. If you are looking at WordPress or Drupal, a LAMP stack is what you want. Have I lost you yet? Yes, this is a lot of work. Yes, this make you a system administrator. You have to remember to do backups, to manage, and to patch! (You are patching, right?) I started down this path during our “development” phase. But I *actually* enjoy this kind of thing. I have a physical server running ESXi from VMWare. It hosts all sorts of virtual machines, so that I can “play” with various operating systems, software, etc. Like I said, I like this kind of thing. But, most people don’t. Nor do they have the skill, time or energy to invest in this. Heck, even I don’t want to deal with the lowest level of managing a production physical box. So while I started here, our servers are NOT in my basement anymore. If you are looking for a solution that is 1/2 way between hosting yourself, and handing over the reigns to someone else entirely, then a co-location solution maybe just want you need. Here, you purchase (or lease or rent) hardware that is hosted in someone else’s data center. They provide you with power, internet and access (physical if necessary, remote/virtual at a minimum). You still have to manage your own software, but someone else manages the power and internet. This definitely beats having to worry if your DSL or cable connection is going to stay up or handle a spike in traffic. This still doesn’t absolve you of administrative responsibilities however. And, it isn’t cheap. Unless you have some specific need (specialized hardware comes to mind), this isn’t going to be a real choice for most people. If you get someone else to manage your server. Or even set it up for you in the first place, it is likely you are using this option. For you as a user, this is by far the simplest option. You can find all sorts of options here. Check with a quick Google search to find someone local to you. In my opinion, you want someone local, so that you can meet them in person, maybe tour their facility and see check out their equipment. This option is the most hands-off option available. Needless to say, this isn’t something I would pick myself. I don’t want to give up that much control to someone else. However, if you are outsourcing a good portion of your website design and/or development, this option is probably the best. VPS (virtual private server). Your outsourced solution provider may actually be using this (or the cloud option below), instead of a custom data center. But what is it? If you take a physical server, and partition into several slices, then allow a different customer into each slice, you effectively have VPS. If that underlying piece of hardware has problems, all of the VPSs on that host will be impacted. There is a more detailed description here on Quora. The other big difference tends to be in payment model. For VPS, you pay a monthly/yearly rate. For a cloud solution, you are typically getting charged for ‘usage’ (cpu cycles, I/O, storage, etc.). There are several to choose from here, everybody from GoDaddy to BlueHost to Siteground, to many many more. I don’t have much experience here. My recommendation is that if you want to use this option, go to your local WordPress meetup and talk to others. Get their opinion. If you aren’t using WordPress, then go to a user group meeting/meetup related to what you did choose. Get some opinions from your favorite Facebook group. If you have outsourced your website, your solution provider may offer you choices. This is the space occupied by the big 3 (or 4). Amazon, Microsoft and Google (and Rackspace). Similar to a VPS solution, but much more nebulous. Amazon actually provides various services that allow you to build a completely server-less solution. I spend a lot of my “day job” working with with and on the Amazon AWS platform. So, I have a lot of personal experience with it, and the corresponding knowledge of the tool set. So, what did I choose? It turns out, Amazon just recently announced a new product named Lightsail. This provides a VPS solution (starting as low as $5/month). But, you still get to use the same underlying AWS infrastructure, including Route 53 for DNS. This made my decision simple. I went with Lightsail. I can get a virtualized environment, with the backing of Amazon’s infrastructure, for a known, fixed price per month. This provides me with access to the various AWS tools, including easy access management (IAM & ssh access keys), a variety of choices in terms of operating systems and software availability, and a common infrastructure and billing platform. I’m trying to plan for the future, where our websites get lots of traffic. Amazon provides one of the top CDN (content distribution networks) with it’s CloudFront offering. The ability to leverage it will be much easier (at least that is the plan!). Or, what happens if I really need to scale, and maybe provide a web farm? AWS will have me covered. Massive database load? Again, AWS has it covered. I still get to be the system administrator, but so many of my tasks become easier. So it’s a win-win for me and my wife and our business!